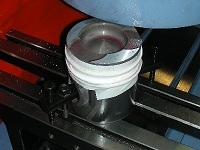 High precision machine for valve seats grinding and counterboring. 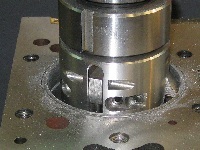 Milling machine for flat surfaces. 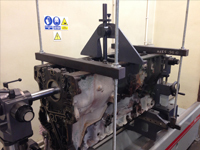 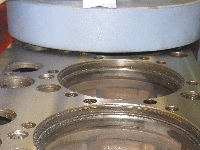 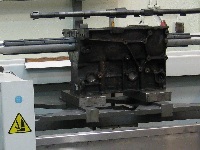 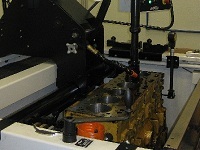 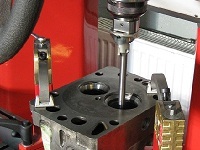 Allows machining of cylinder heads, cylinder blocks, pistons. 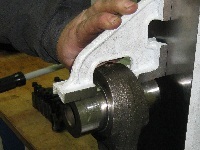 Can work with both cast iron and aluminium. 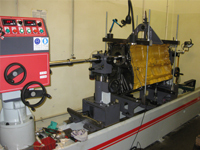 Horizontal honing machine for precision alignment of main bearing bores. 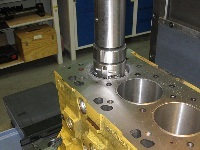 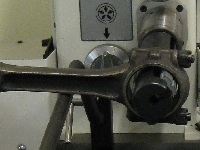 Tool for checking of big and small end bores alignment. 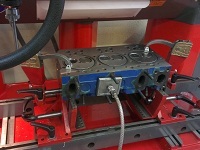 Machine for connecting rod big end bearing bore reconditioning. 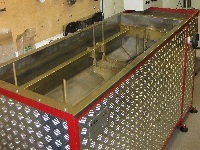 Device for cylinder heaqd hot water pressure test. 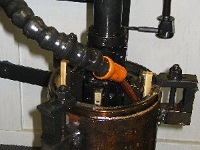 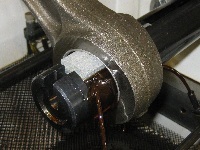 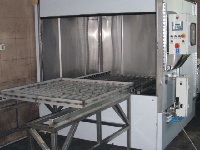 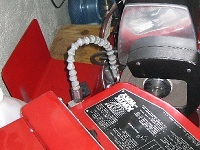 Device for chemical cleaning – close circuit with hot water (up to 80° C) and strong chemicals.